Tuesday 16th June. Time: 7:30pm. Price: FREE! 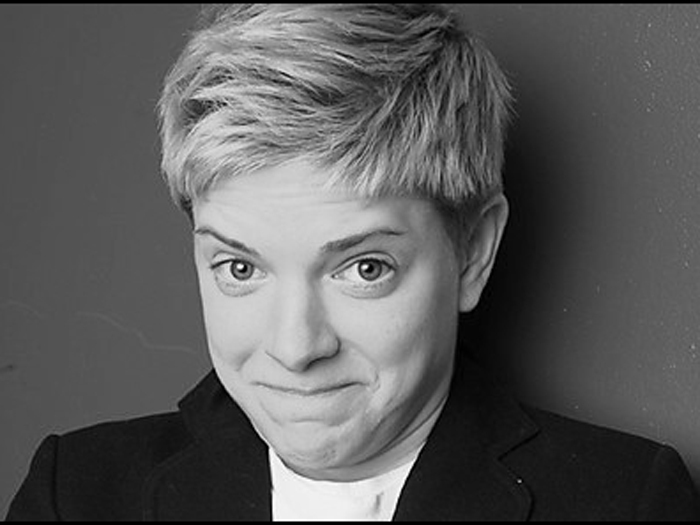 Mae Martin (BBC3’s Russell Howard’s Good News) hosts this regular new material night featuring some of the hottest acts on the circuit.